Thinfilm NFC turns any physical goods you can hold in your hand into a rich digital mobile experience. Its sensor technology is printed on smart labels, attached to a variety of packages could never be tracked before — but now in real time. Anything that can be labeled can be tracked at any and every step. Because the label can make every unit secure and perfectly unique, it can always show where and when that unit went. The Challenge. To record any discrete interaction between a physical object and any person with a smartphone, securely and at massive scale, ThinFilm needed a global cloud platform. With a simple tap, it needed to record any tracking and analytics data across oceans, for use by manufacturers, distributors, and consumers. At every step, they all needed complete confidence in the integrity data at every unique point in the path. The Solution. ThinFilm needed global footprint at consumer-scale to track the tap of smartphone anywhere in the world. CloudGeometry AWS DBMS Migration Services helped move to AWS Aurora RDBMS, migrating off of multiple standalone regional database instances scattered as individual EC2 servers or hosted in servers in regional co-los. The solution lets marketers connect directly with consumers the product is in their hands. Each simple tap of a smartphone creates a trackable, immutable 1-1 interaction to drive campaigns and analytics. To turn any tap on a smart label into an IoT device payload, ThinFilm NFC enables multi-state data capture and transmission. That does away with the complexity of deploying and managing discrete connected devices. CloudGeometry also helped ThinFilm extend its cloud platform to provide immutable supply chain traceability with blockchain. Integrated with the Ethereum blockchain app platform, it creates a specific, permanent, and unalterable digital history of provenance — transparently accessible by consumers. The Benefits. 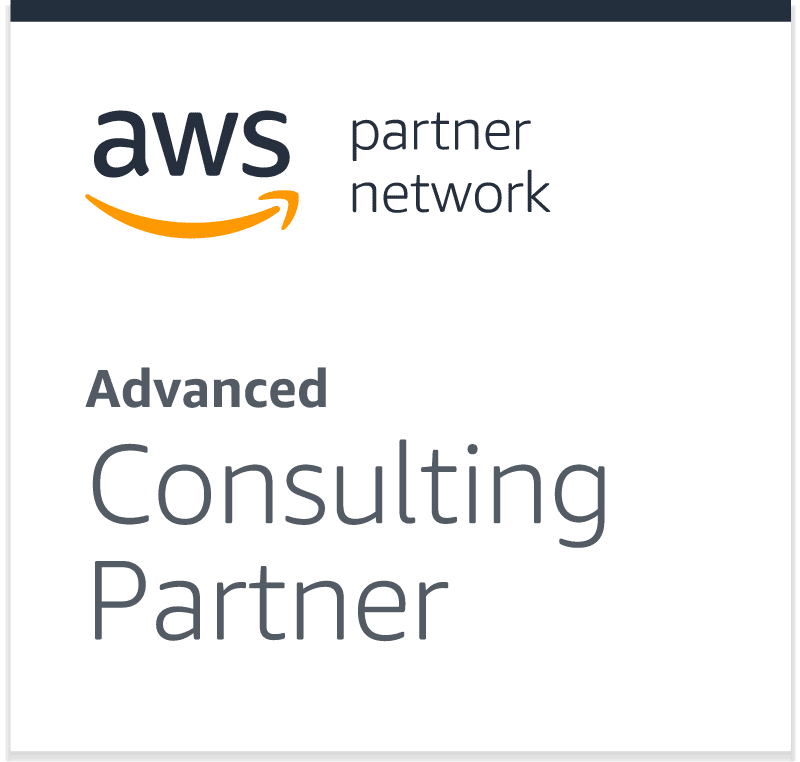 Thanks to the AWS cloud platform, ThinFilm has successfully accelerated introductions of a broad array of applications and marketing solutions into new markets for new markets worldwide.